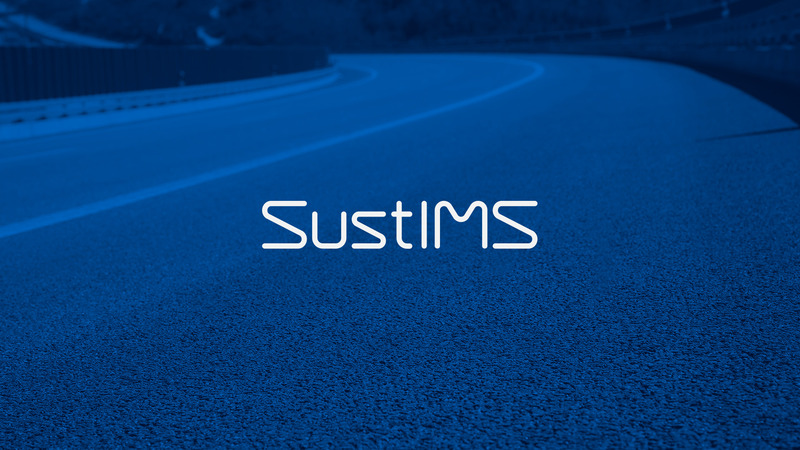 SustIMS is an innovative solution that enables, through one single system, the management of the main elements of any road or highway infrastructure, promoting, above all, an optimization of resources. 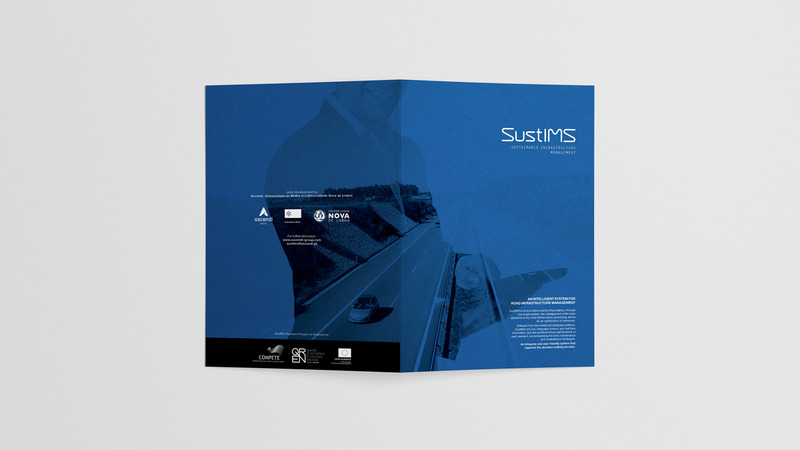 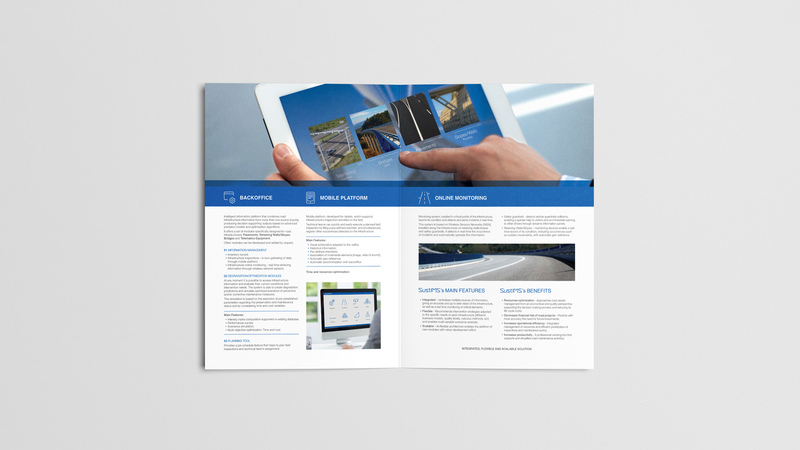 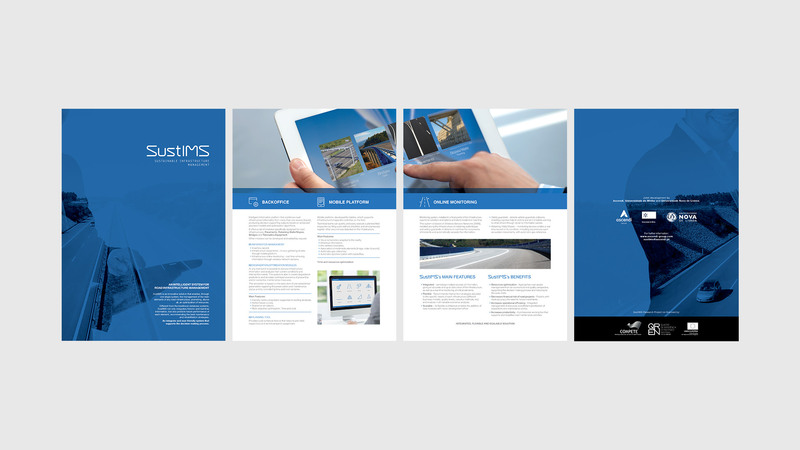 This branding project entailed the development of an innovative image in the area of road infrastructure. 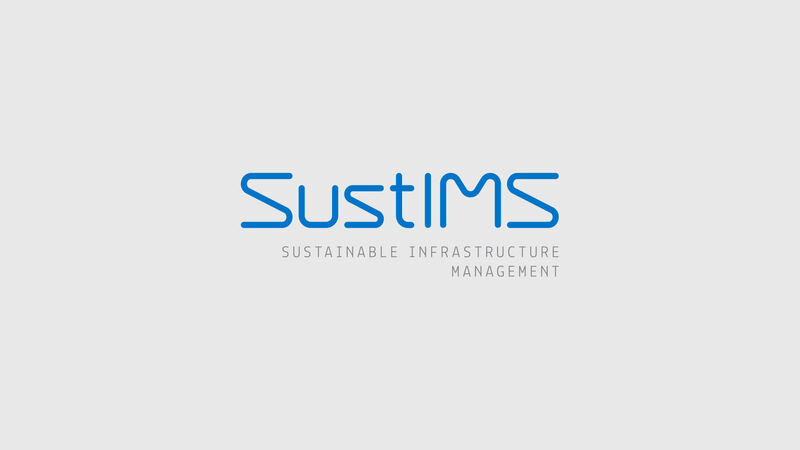 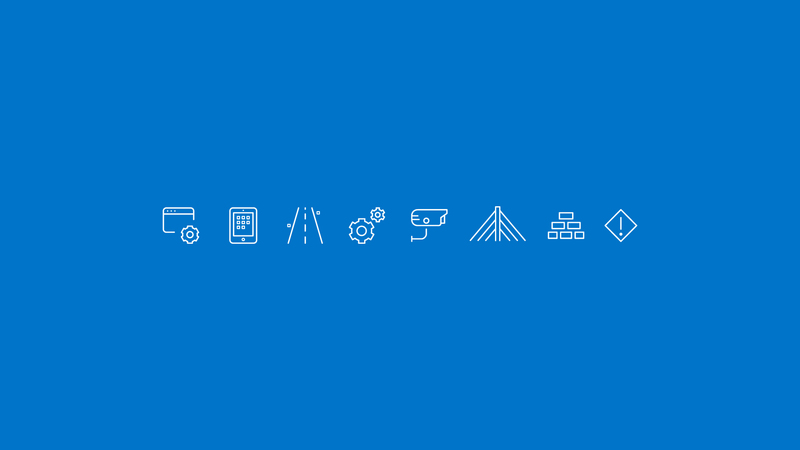 The solution we offered was the design of a simple and futuristic lettering which conveys an innovative and sustainable digital platform management.